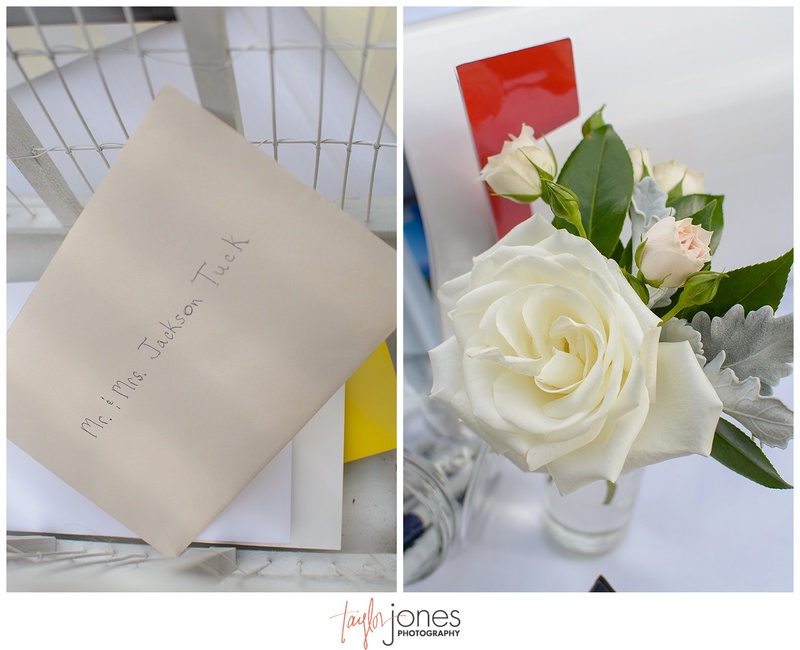 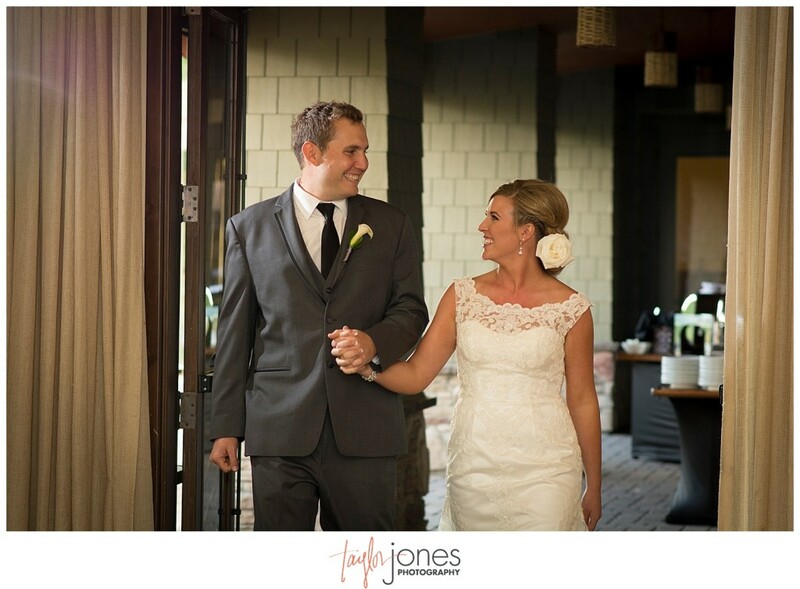 Congratulations, Mr. & Mrs. Tuck on your wonderful beginning to marriage! 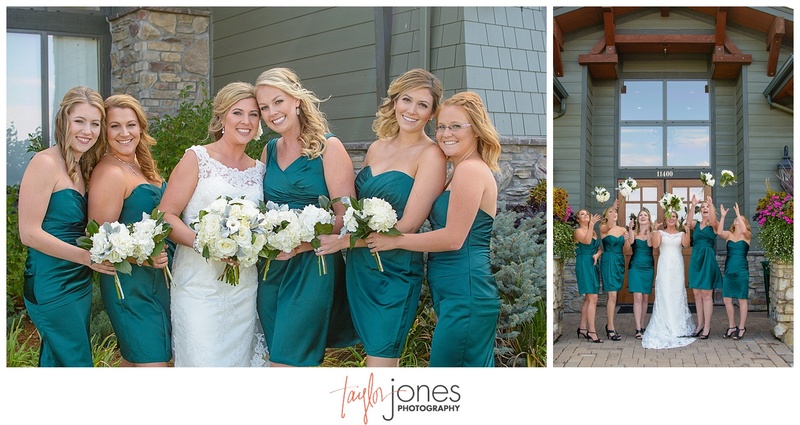 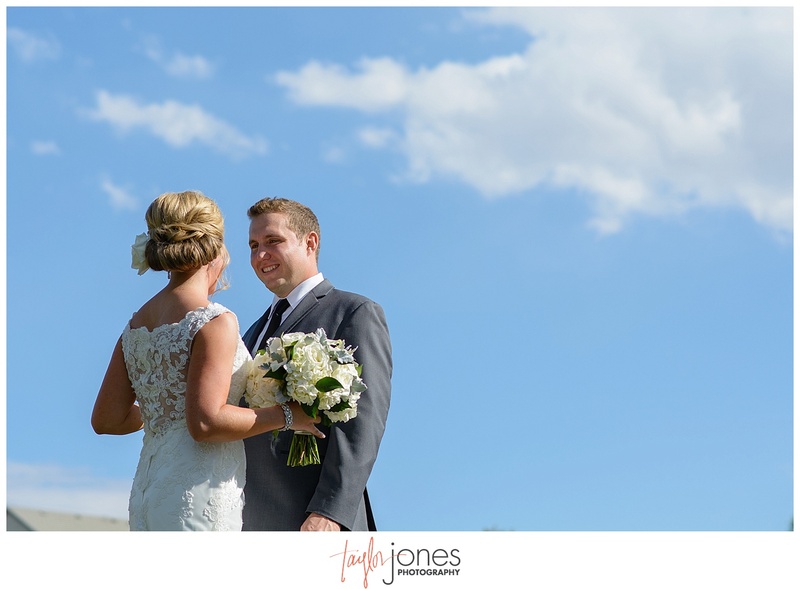 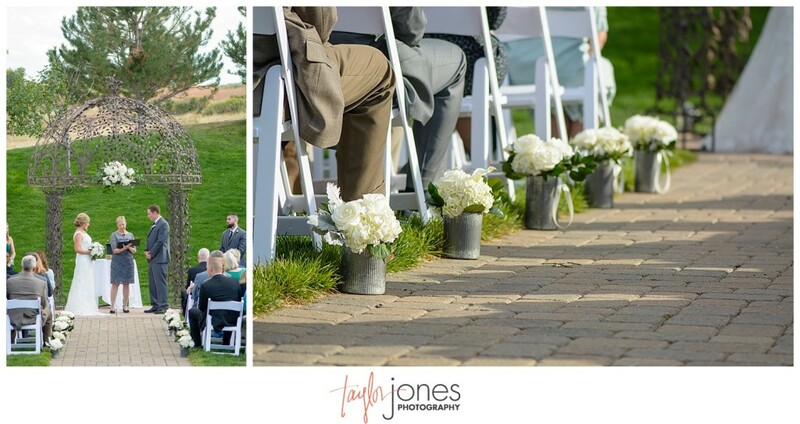 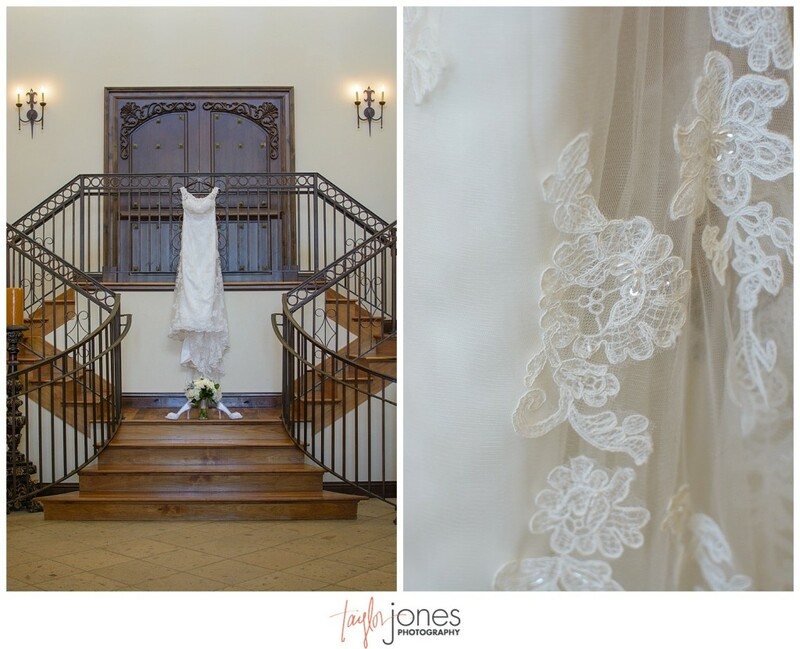 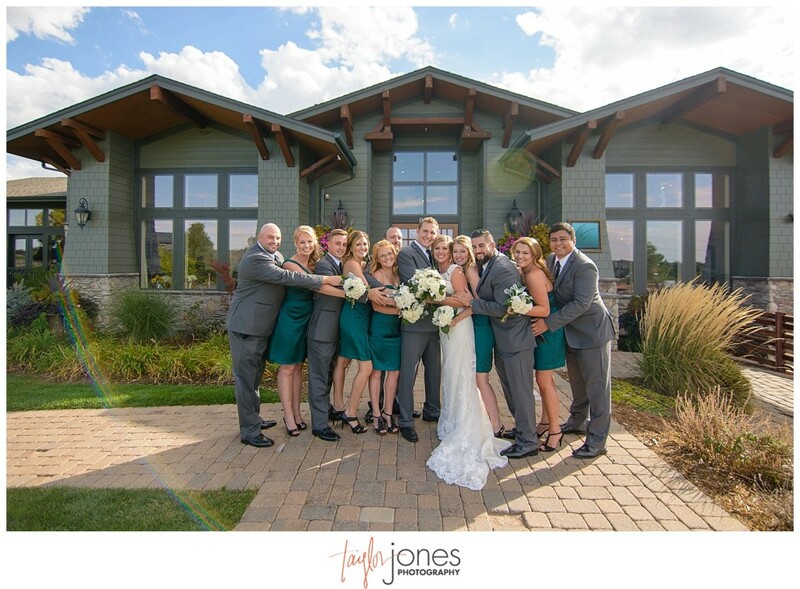 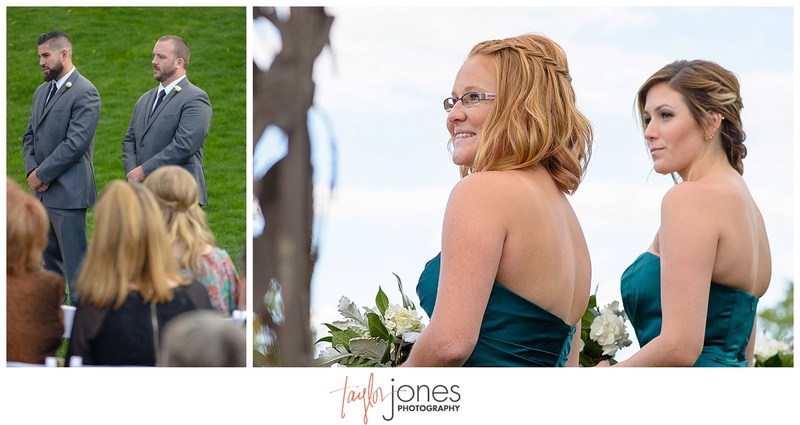 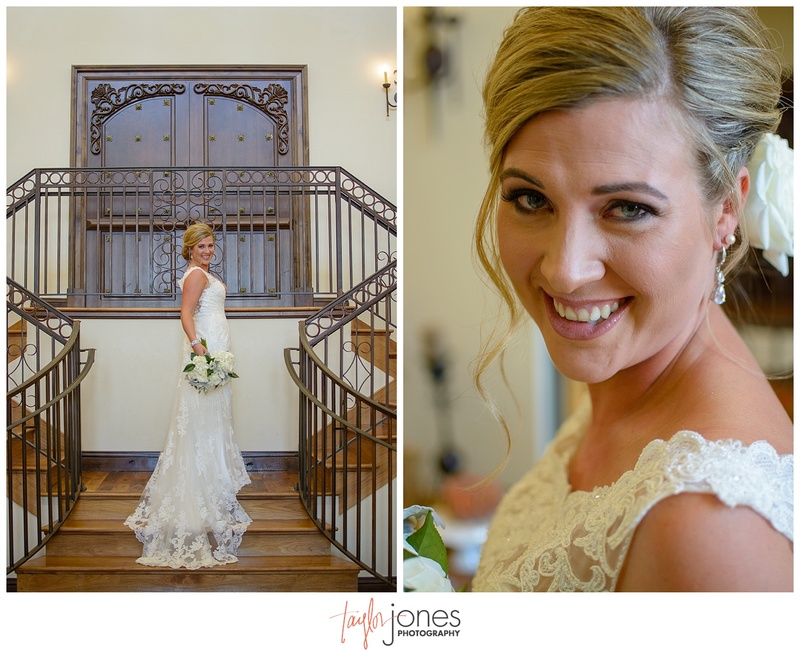 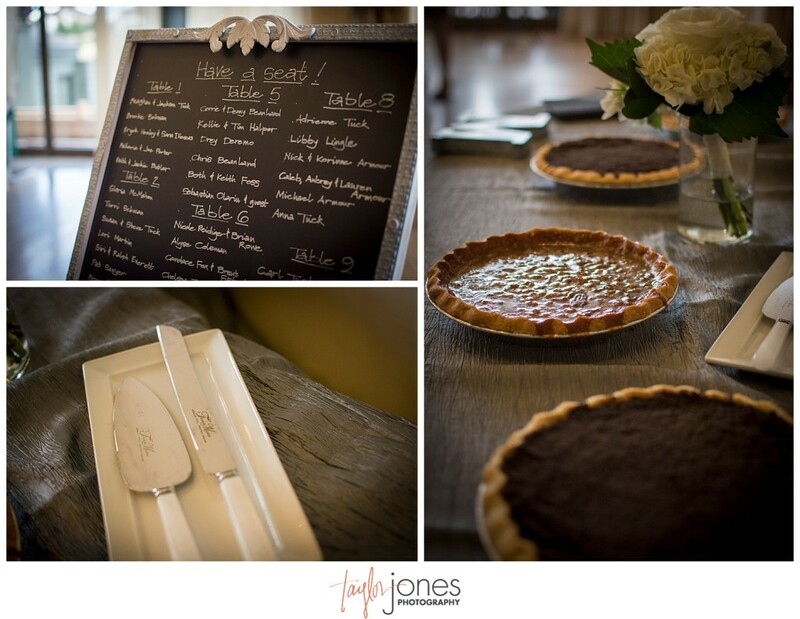 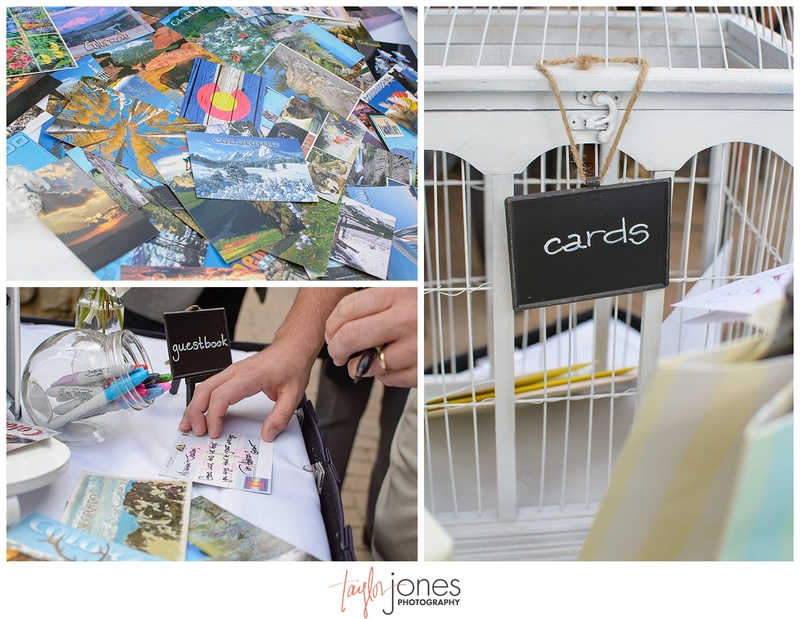 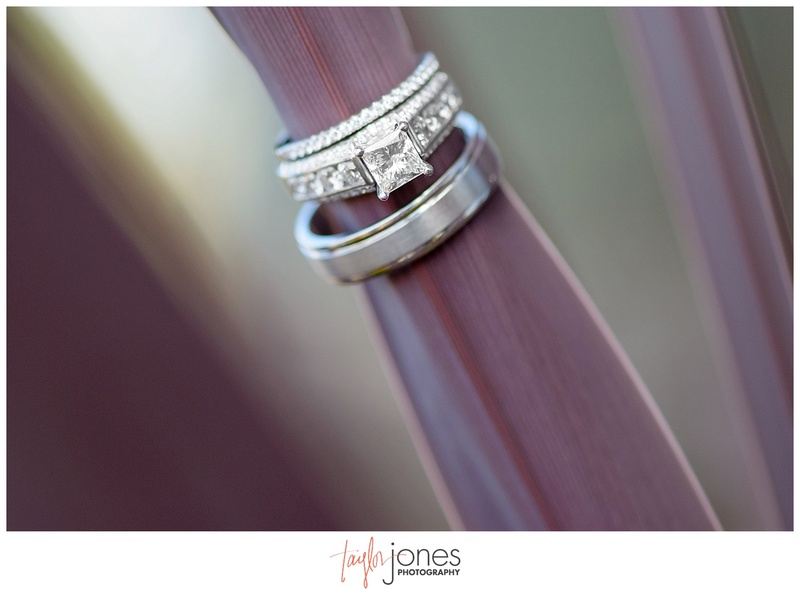 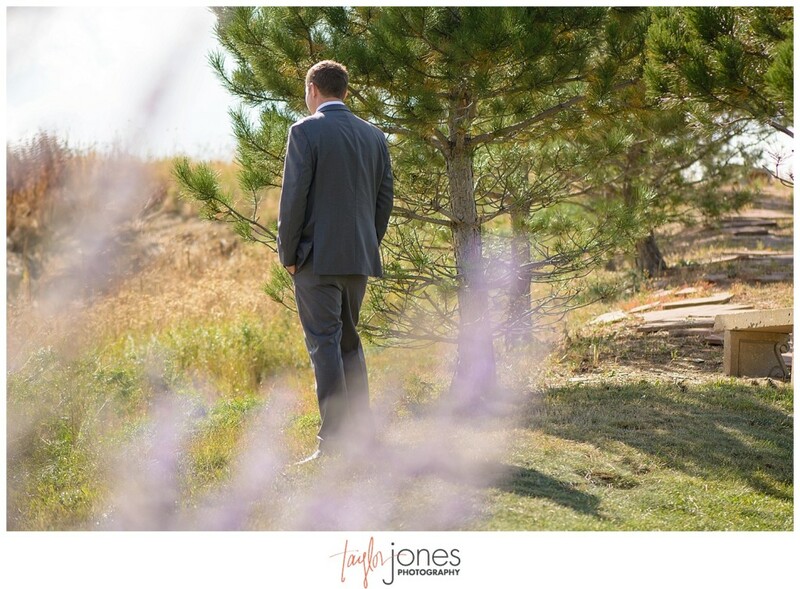 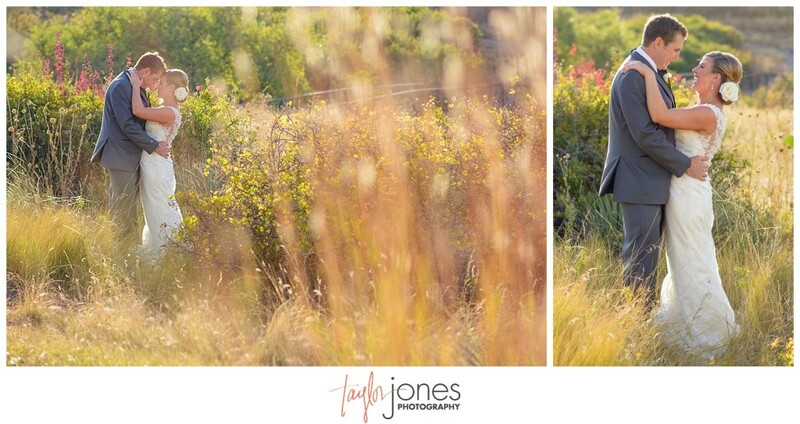 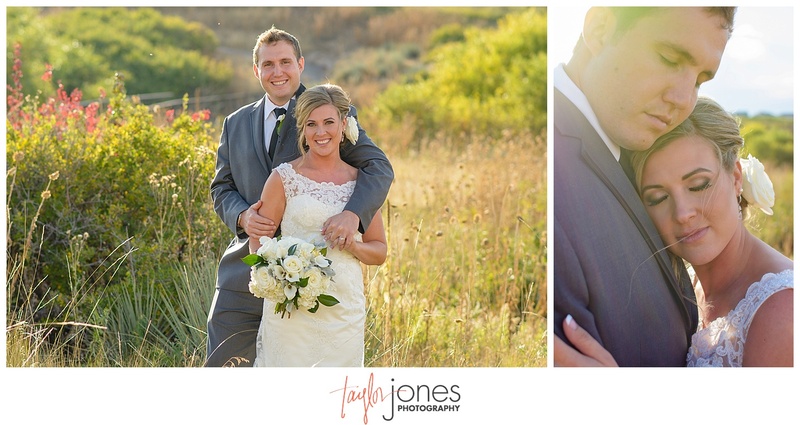 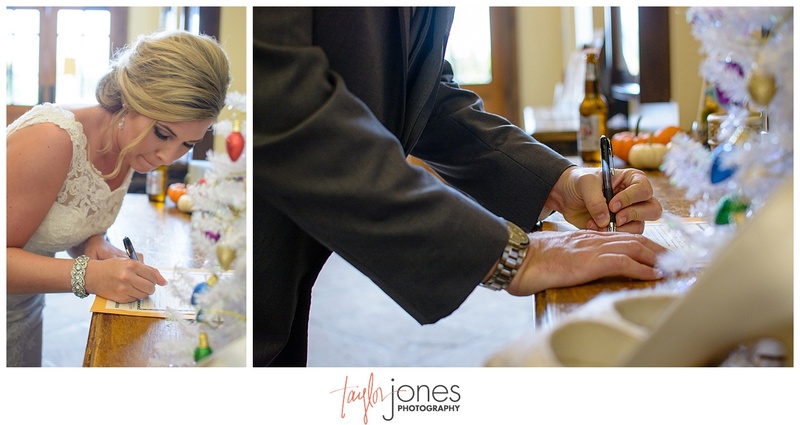 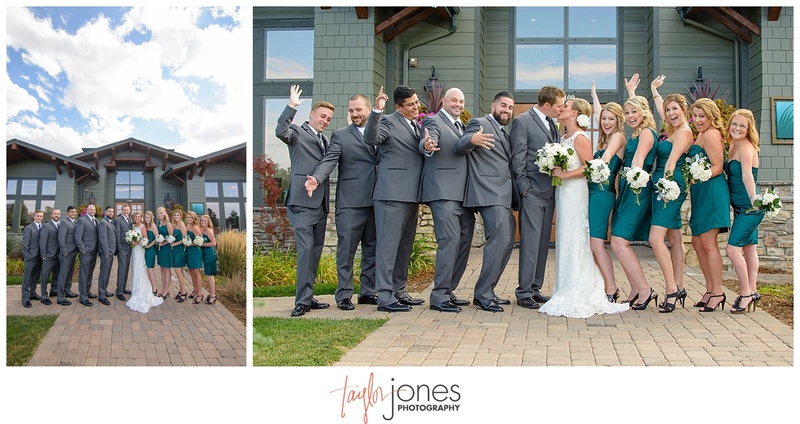 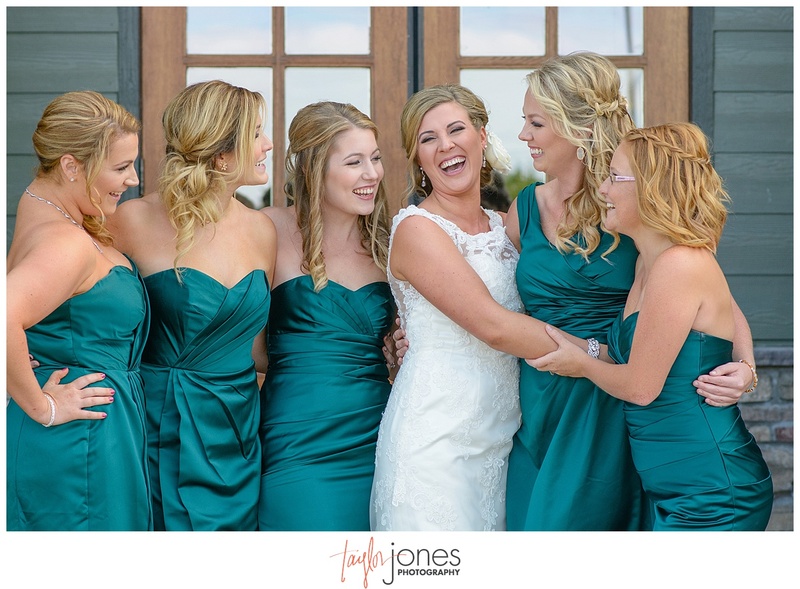 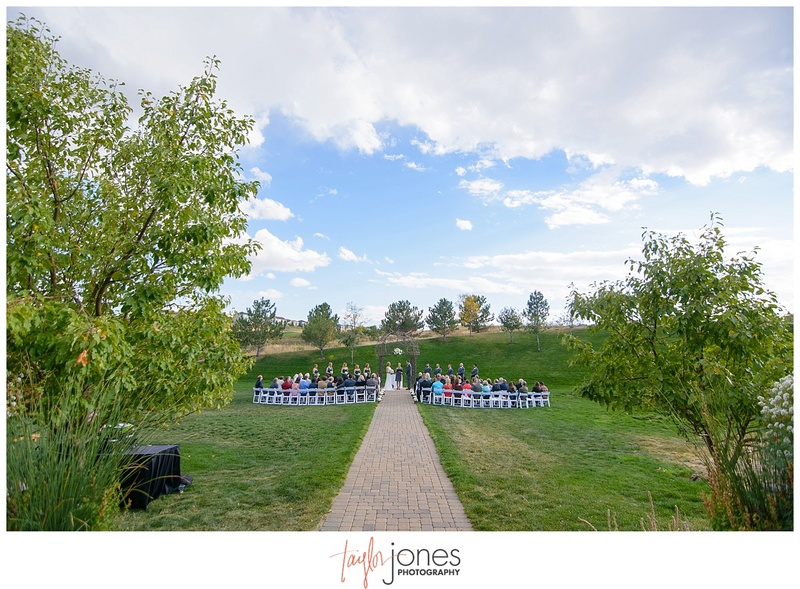 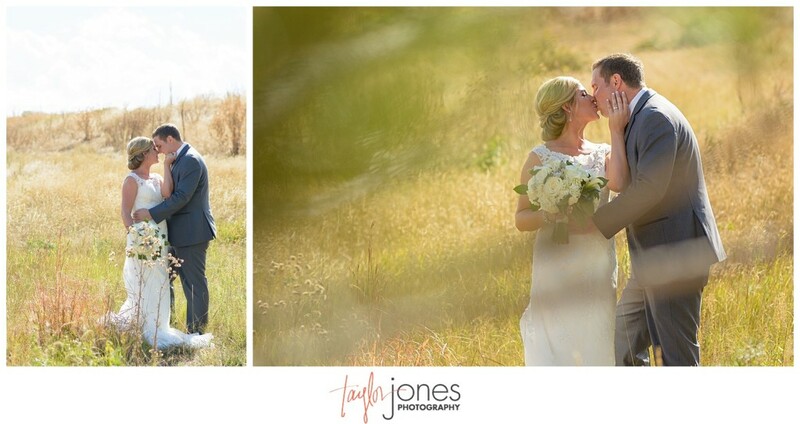 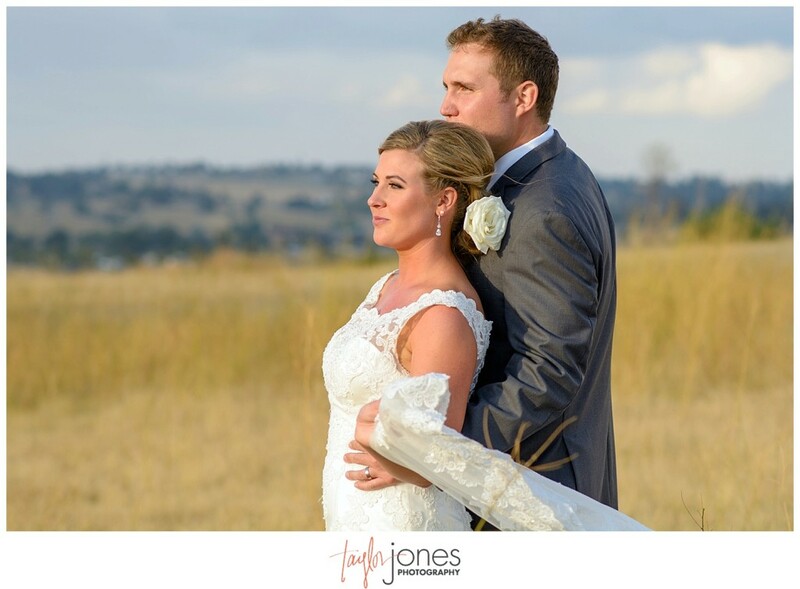 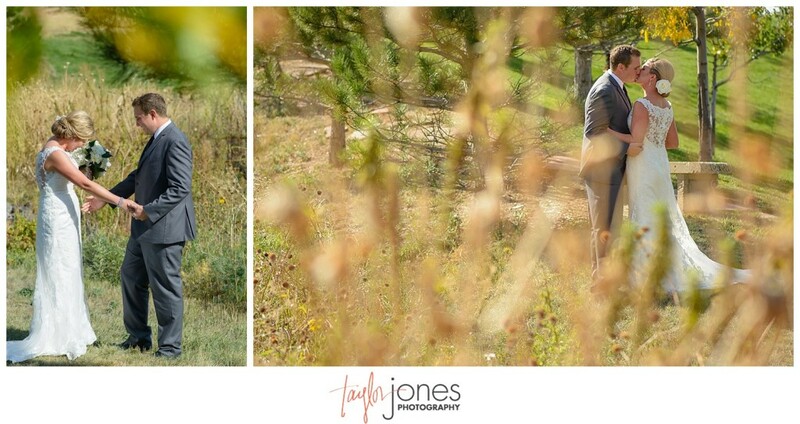 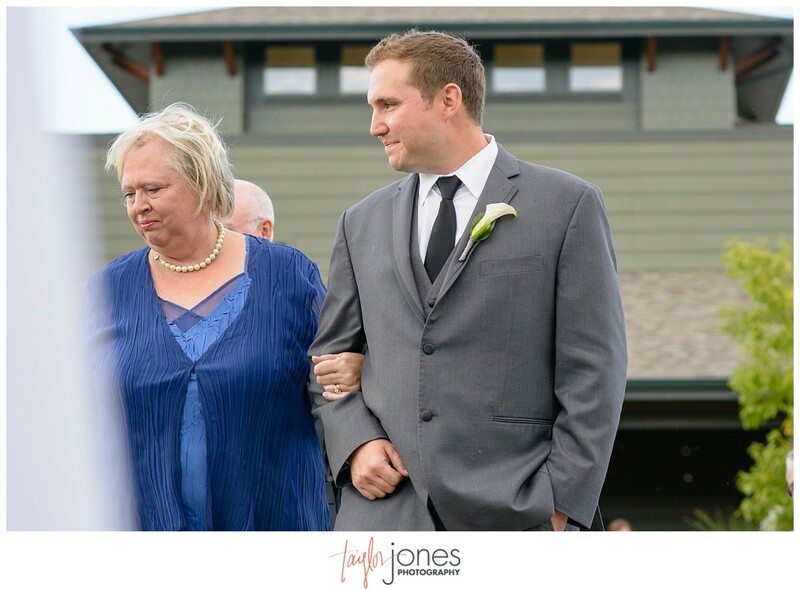 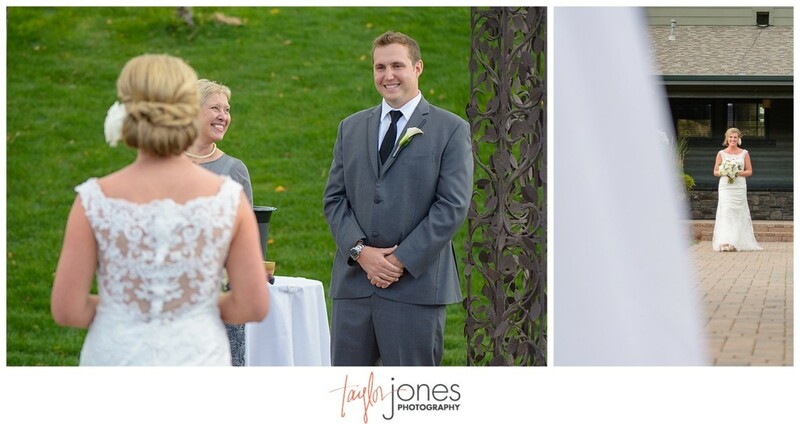 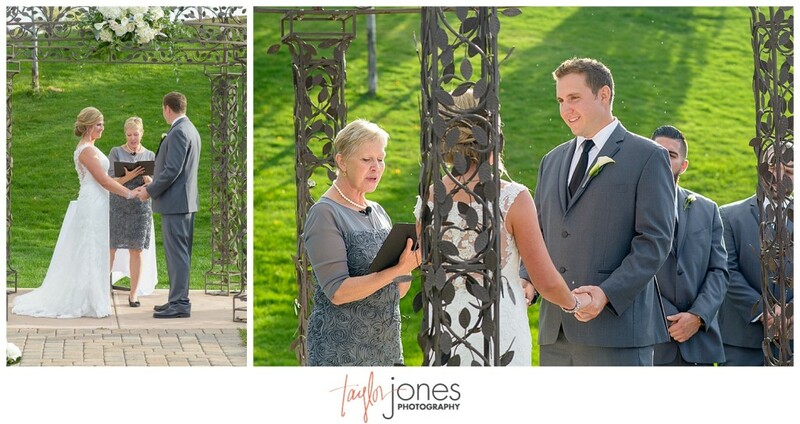 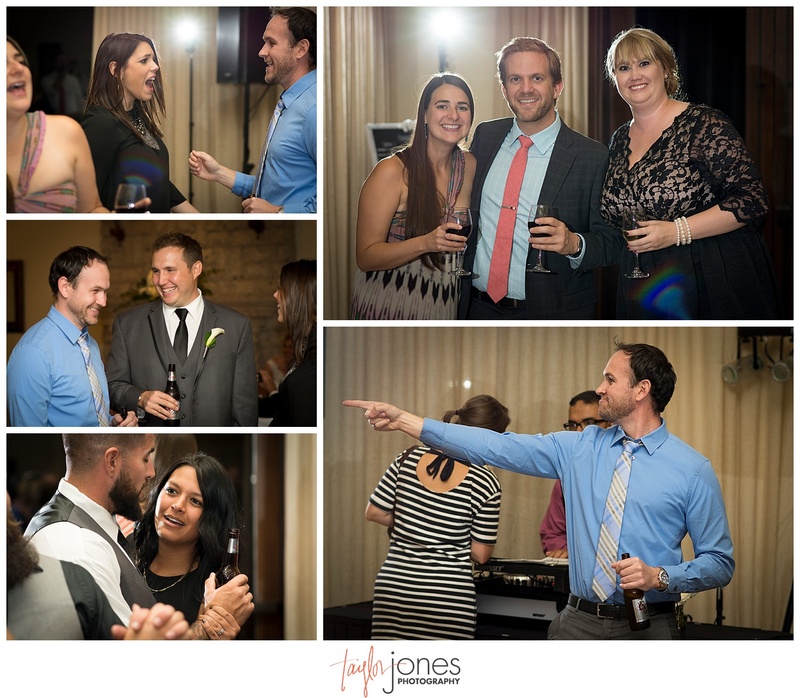 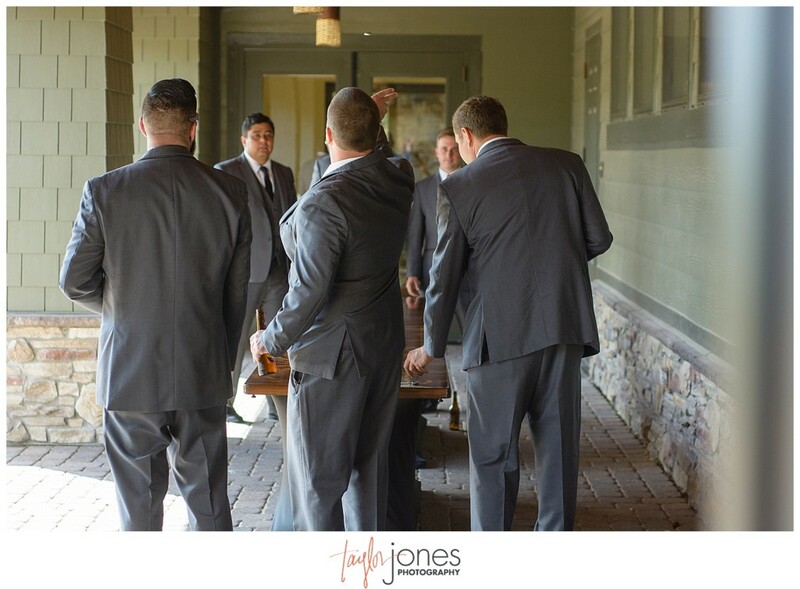 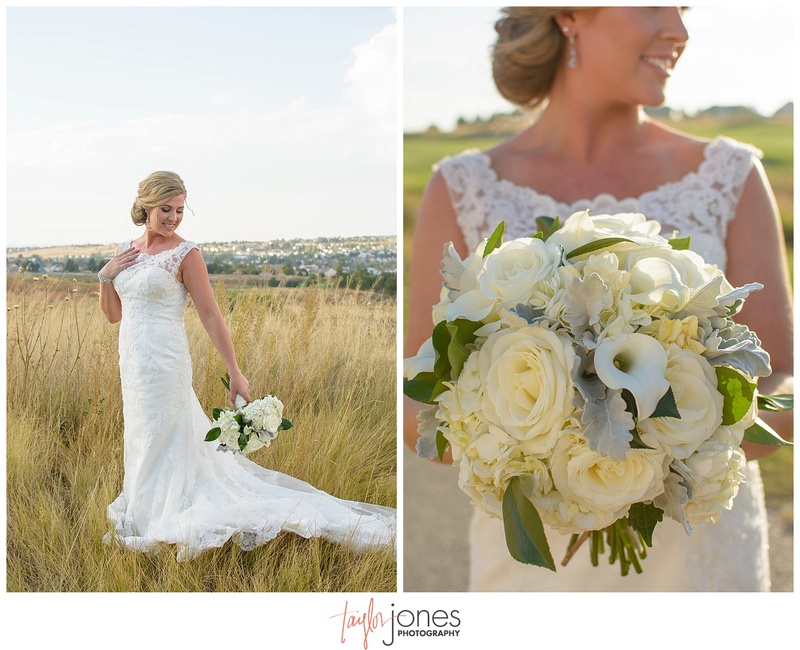 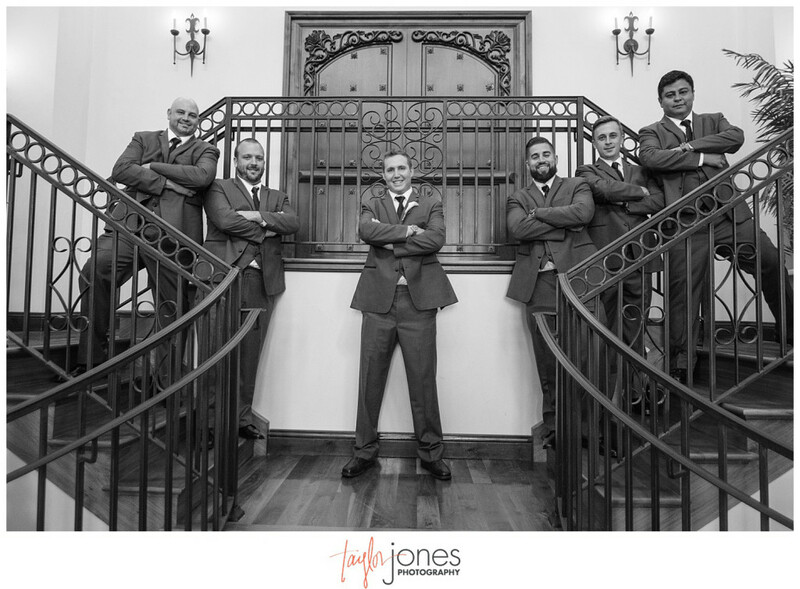 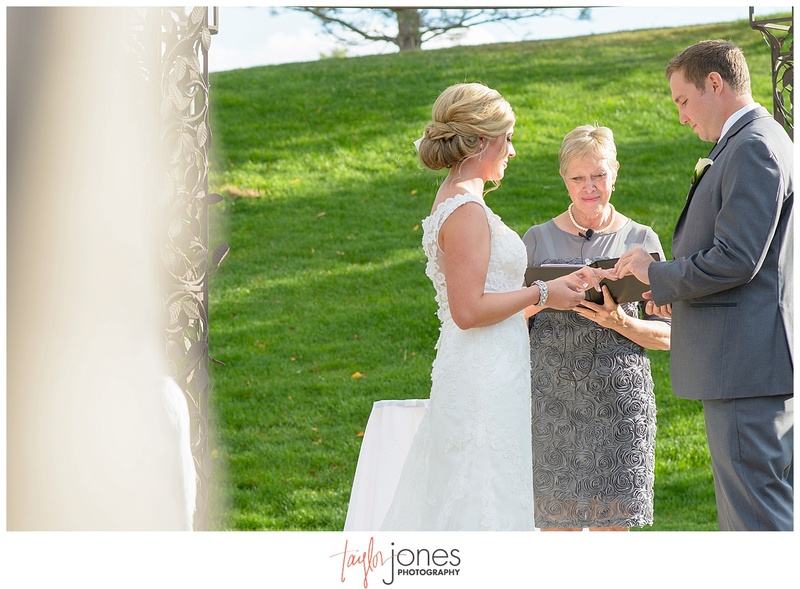 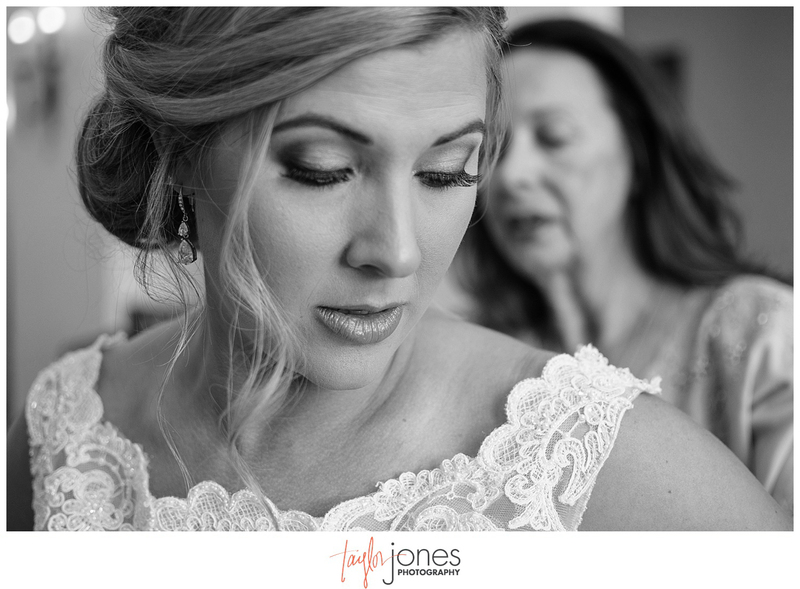 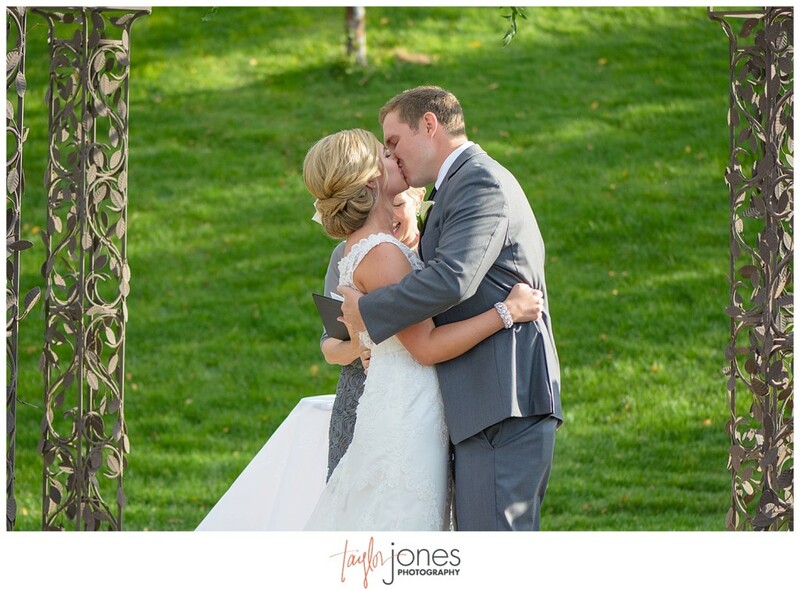 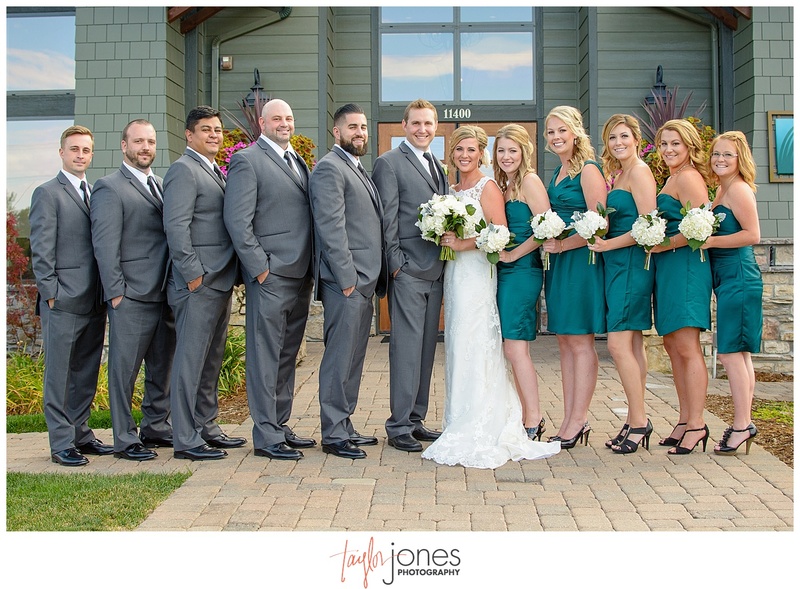 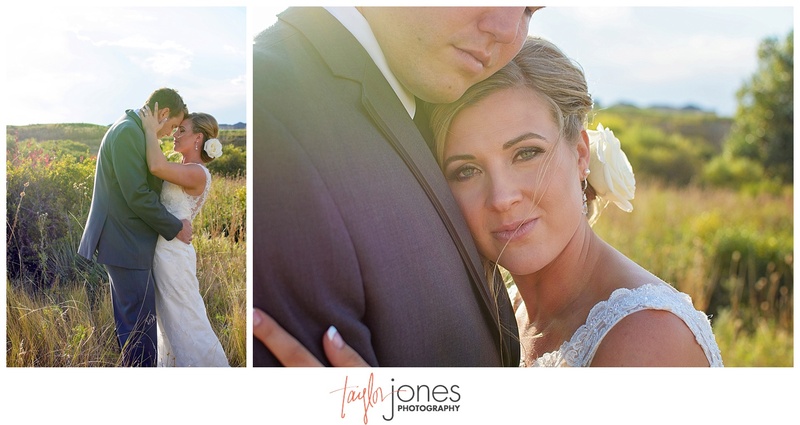 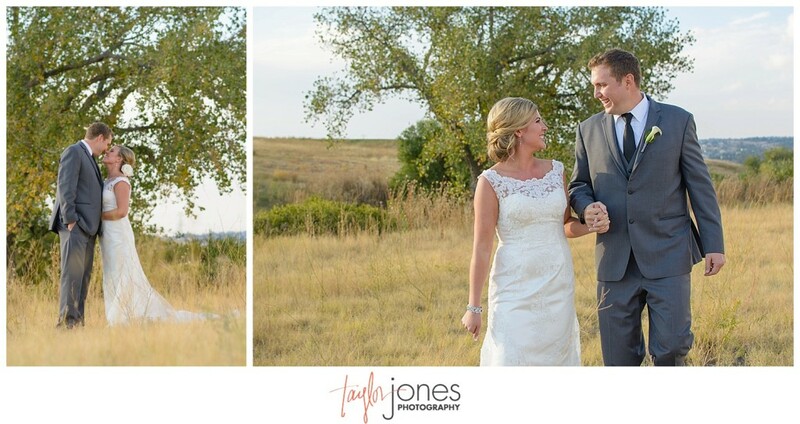 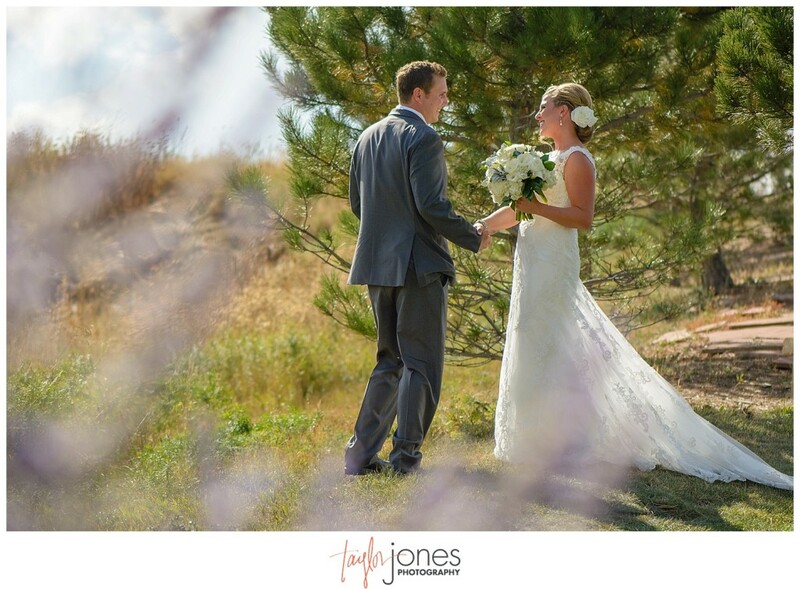 This sweet couple had an intimate and beautiful fall wedding in Parker, Colorado. 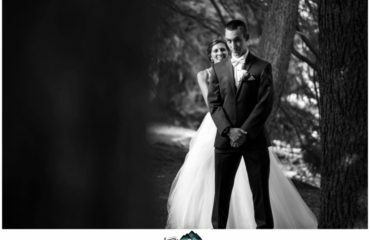 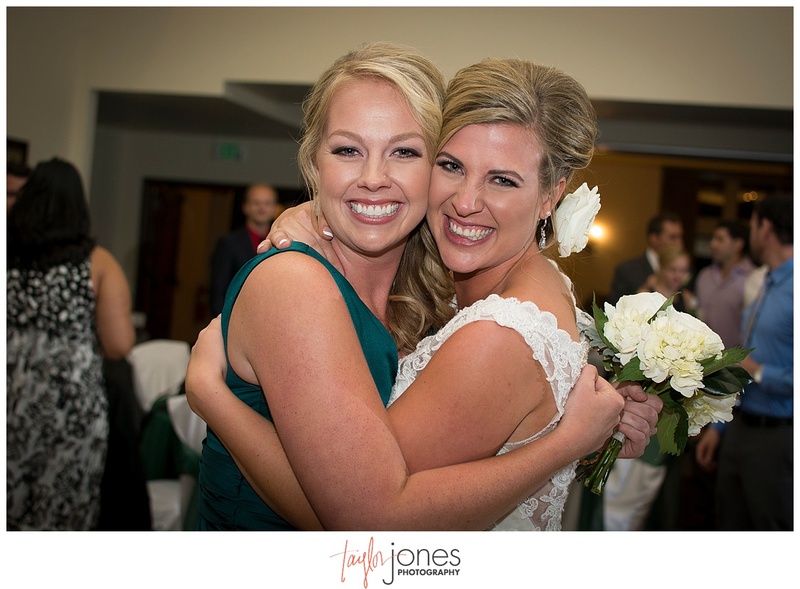 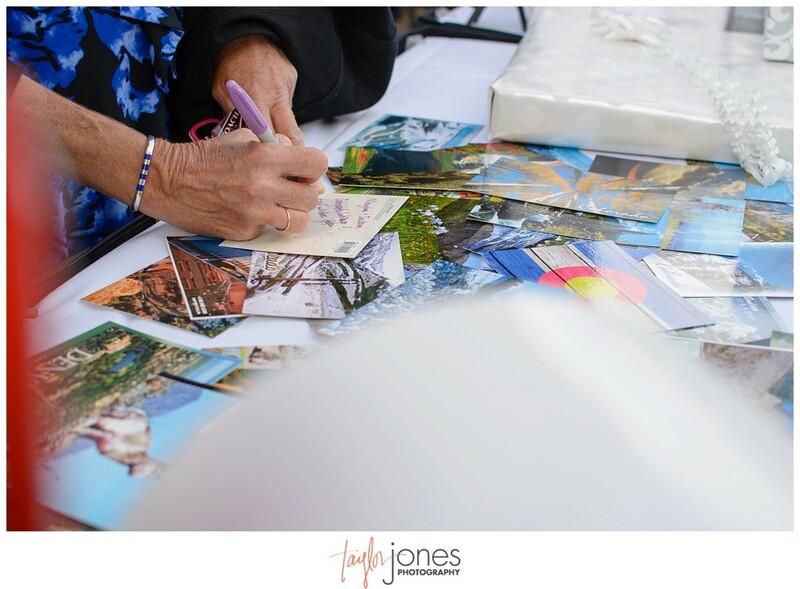 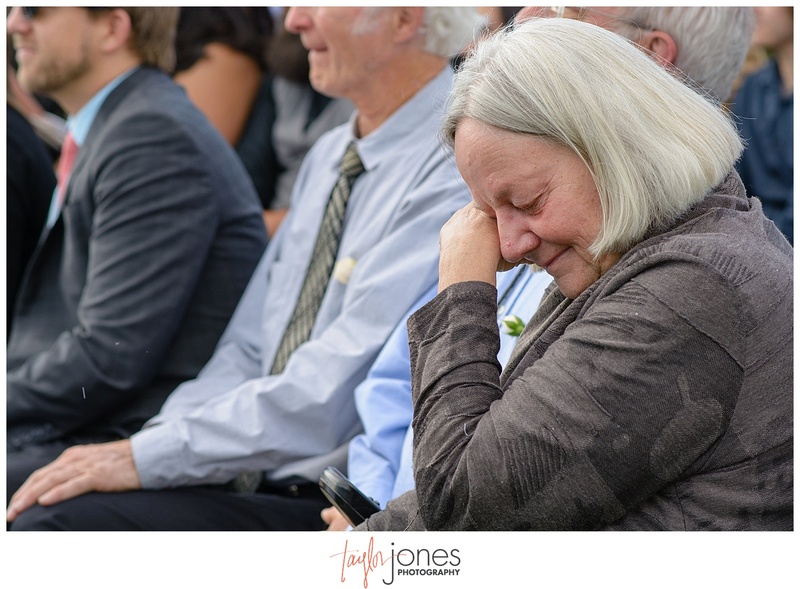 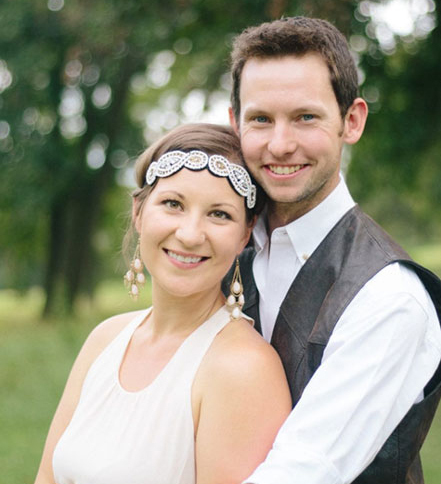 Surrounded by their loving family and friends, these two said “We do,” with the sincerest love and support. 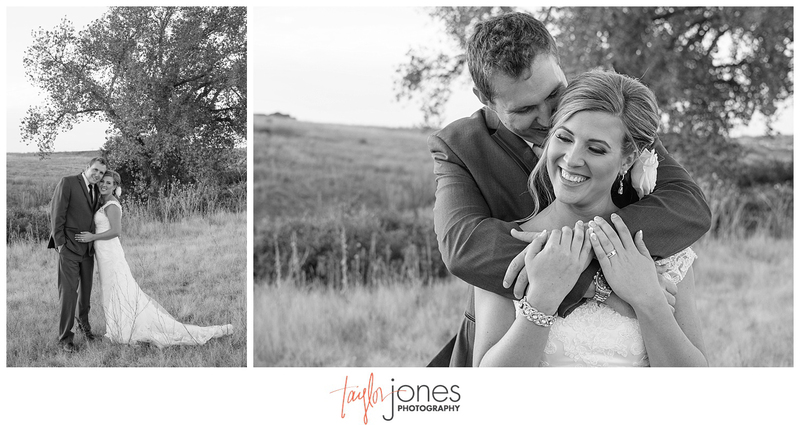 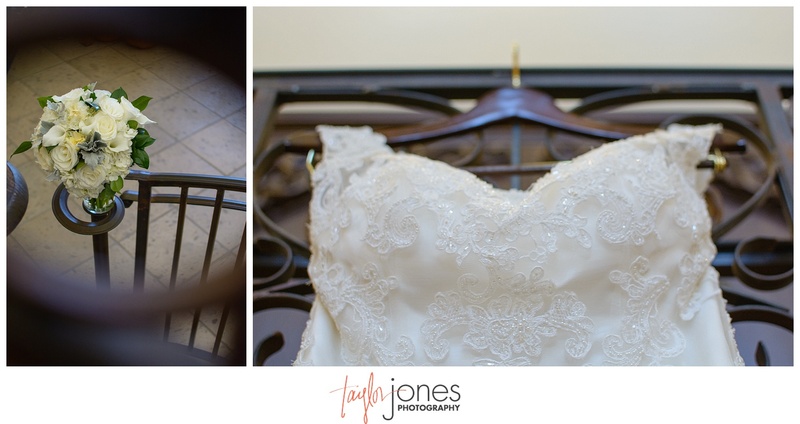 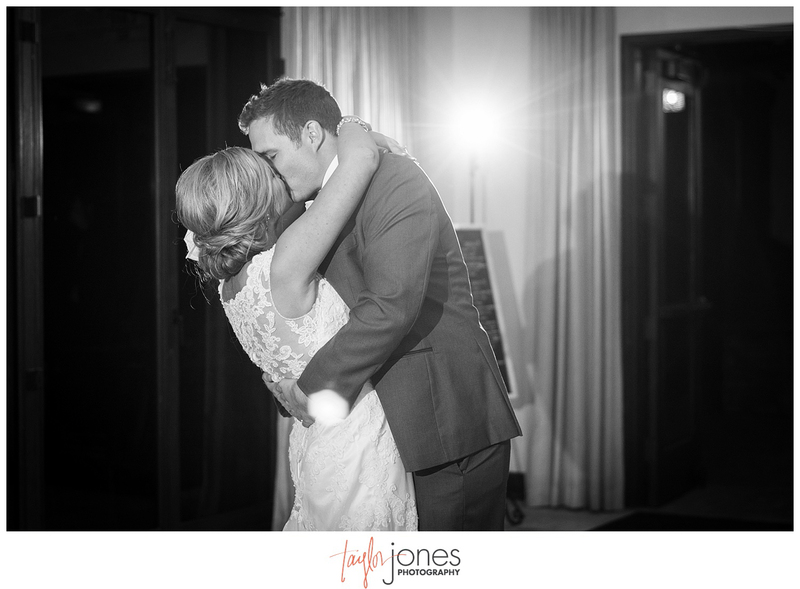 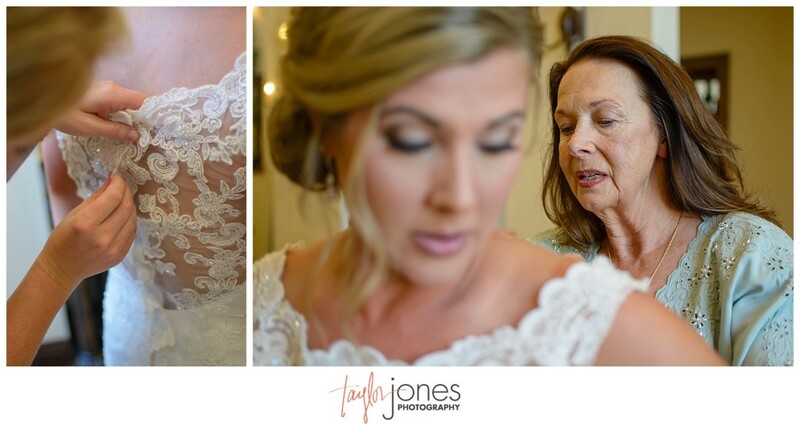 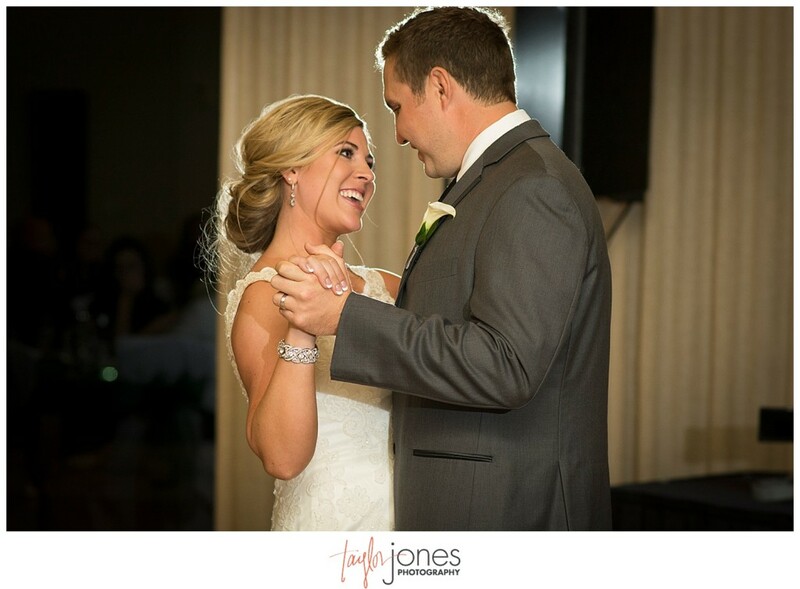 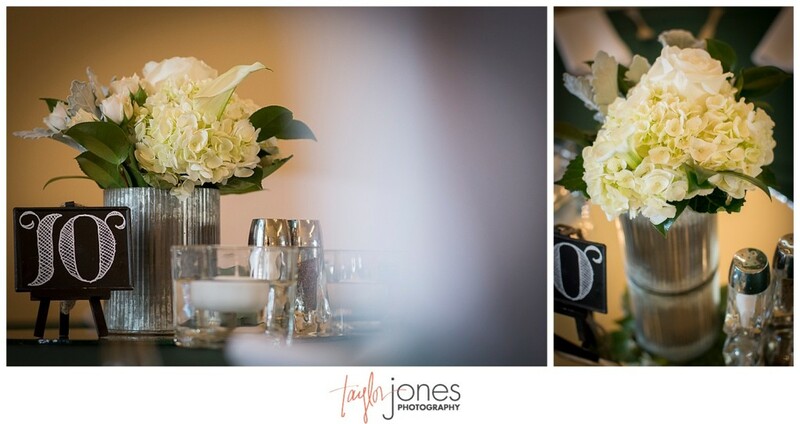 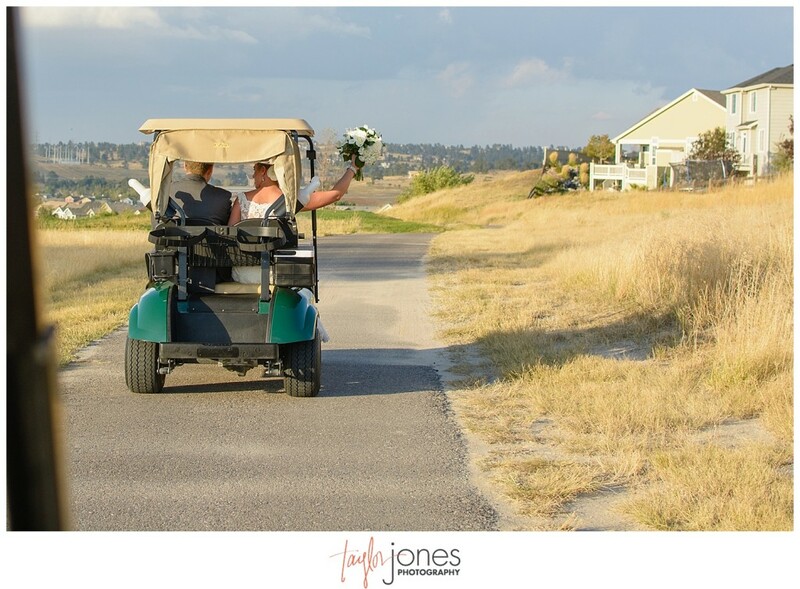 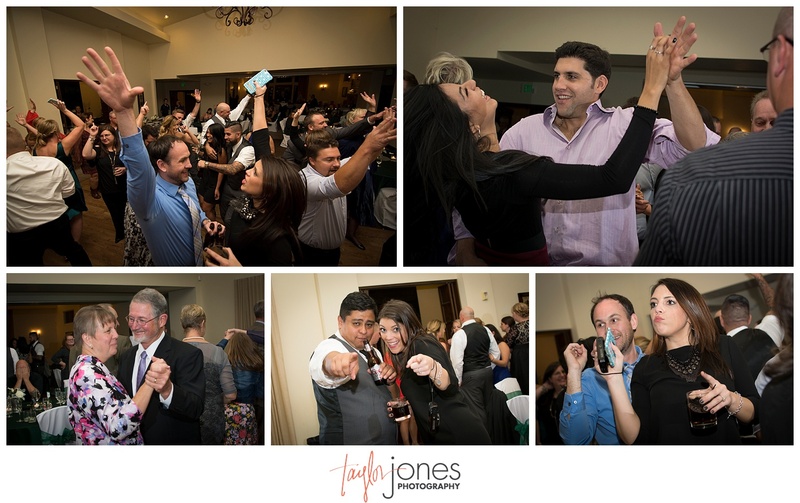 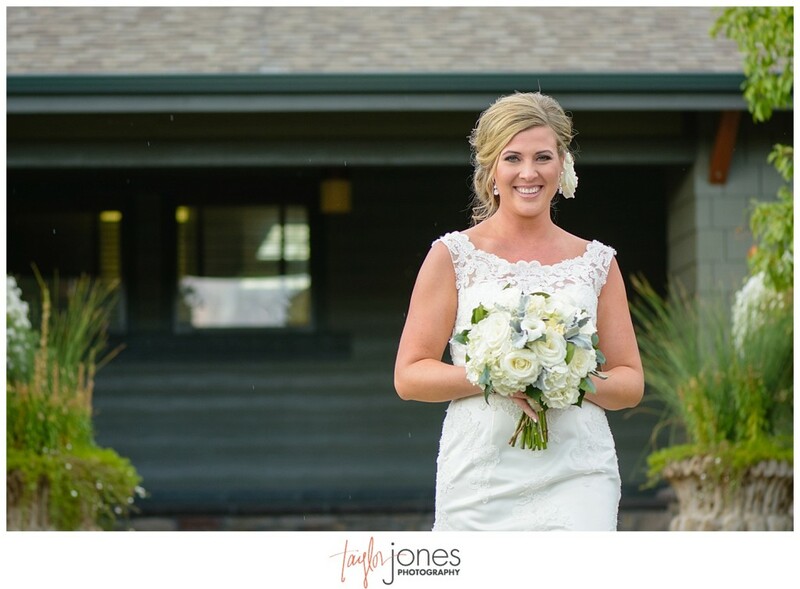 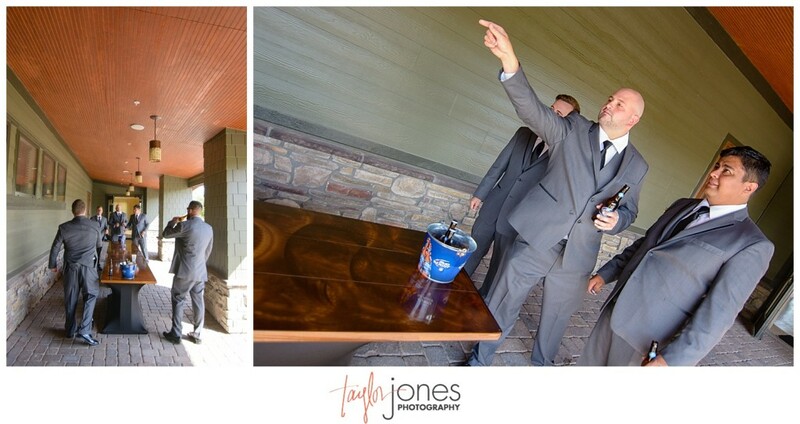 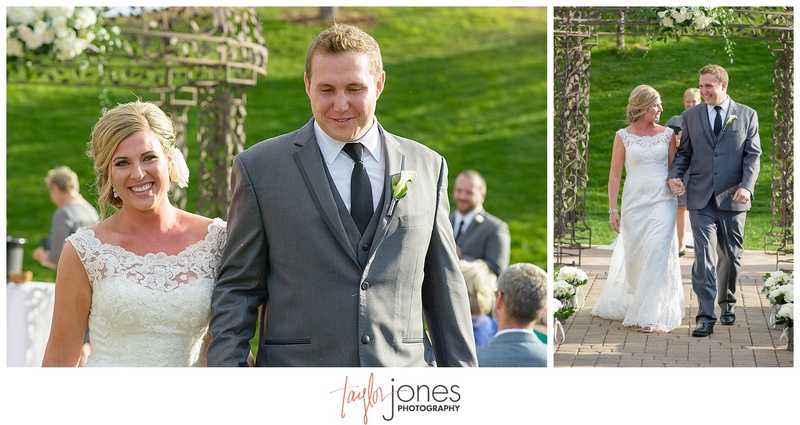 We are so excited for you two and honored to have been a part of your wonderful wedding day.